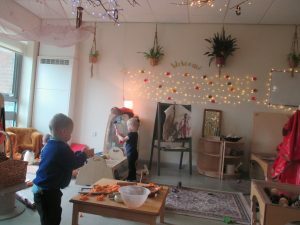 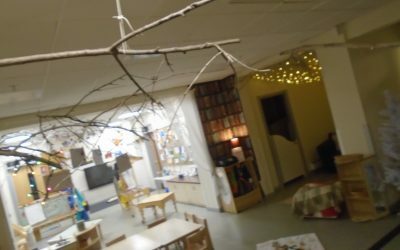 Our 2-3 year old room is a small, friendly space from which your child can grow, learn and explore. 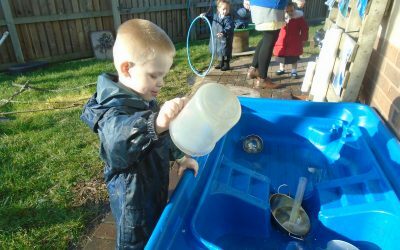 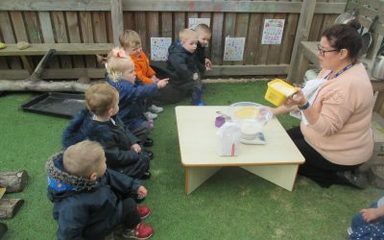 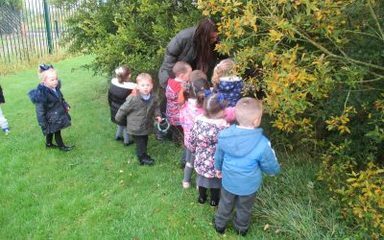 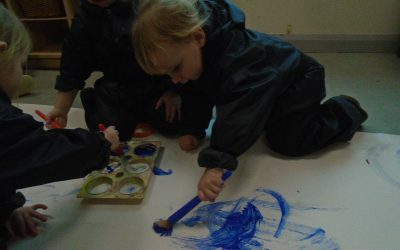 We enjoy learning through play and are always busy discovering new ideas. 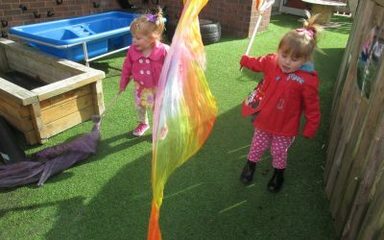 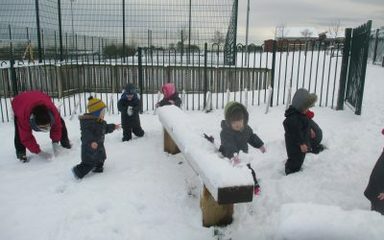 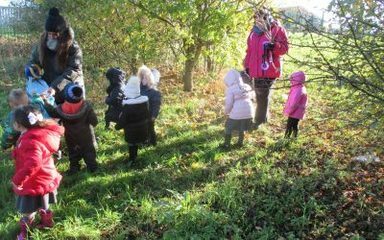 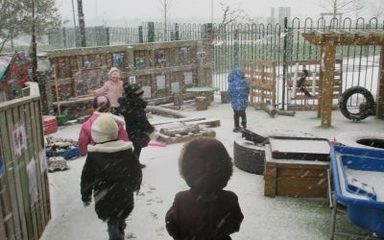 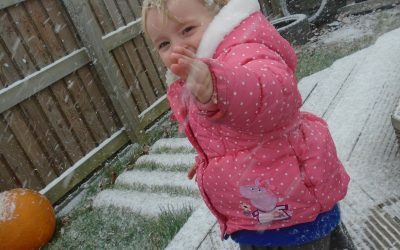 We love playing outdoors and have access to indoor or outdoor play throughout each session. 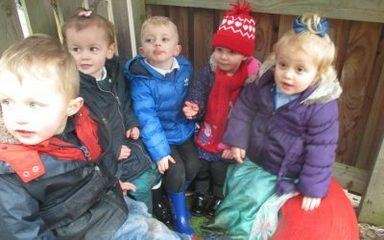 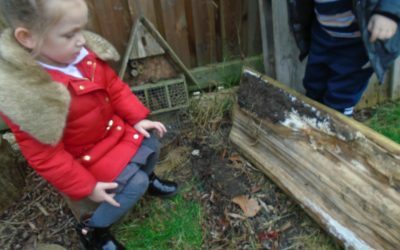 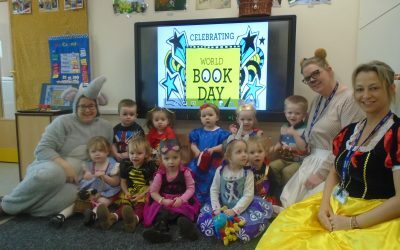 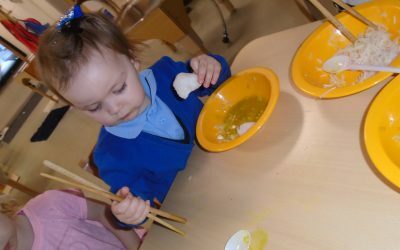 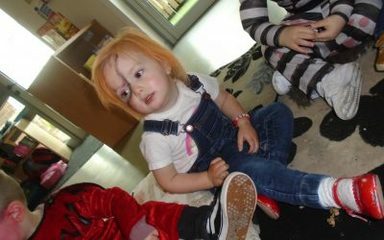 Our 2 year old minds are stimulated by new activities created from our own interests and we enjoy sharing our imaginative ideas with our friends. 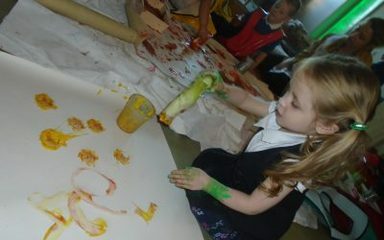 We’re particularly good at getting very messy and having fun! 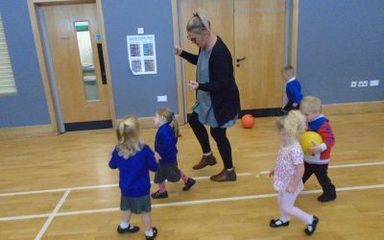 Little Legs first P.E lesson. 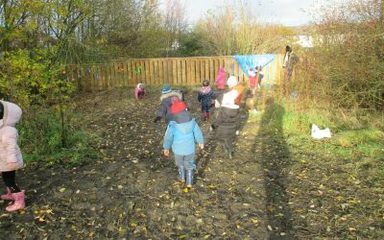 A lovely day for an autumn walk!